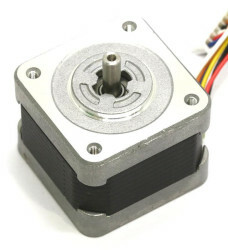 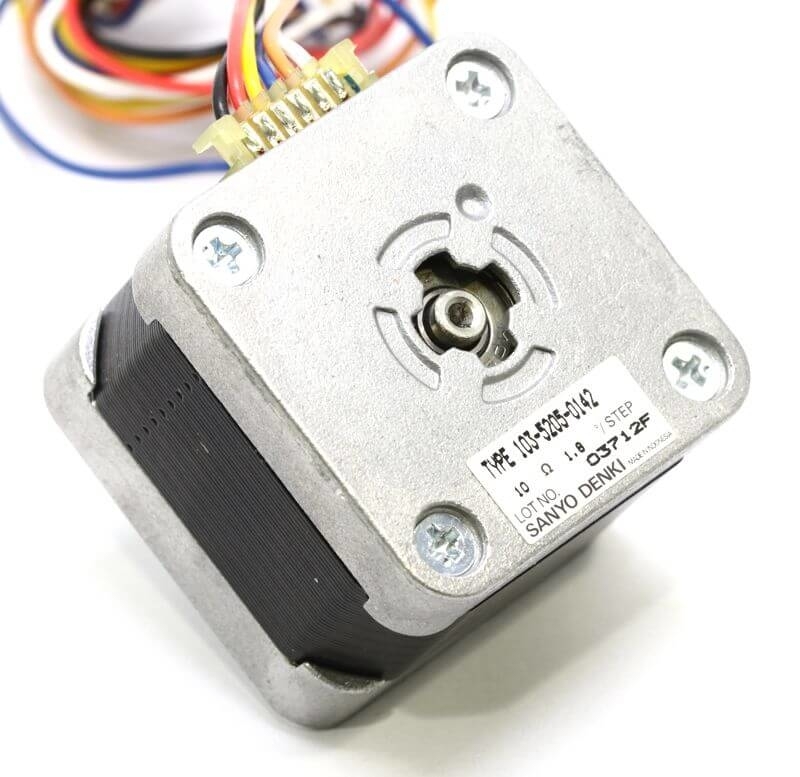 High quality Generic unipolar step motor with bargain price! 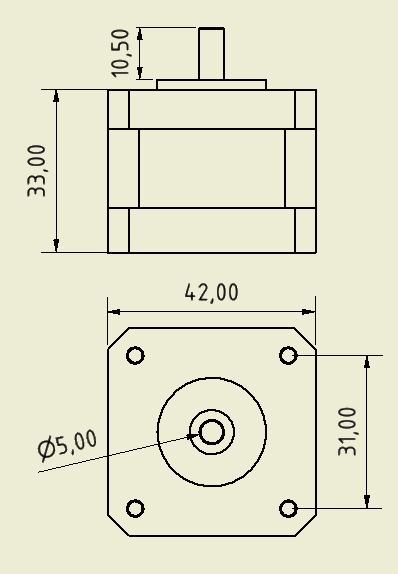 Coil resistance of each channel is 10 ohms. 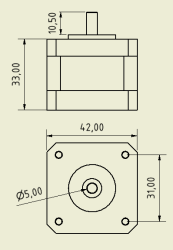 Shaft is 5mm diameter, 11mm length.